With the pleasure of spring, comes pain. Weeds are one of the top bugbears of the allotment gardener’s life. As a group, we complain about these plants as often as the British population as a whole grumble about the weather. 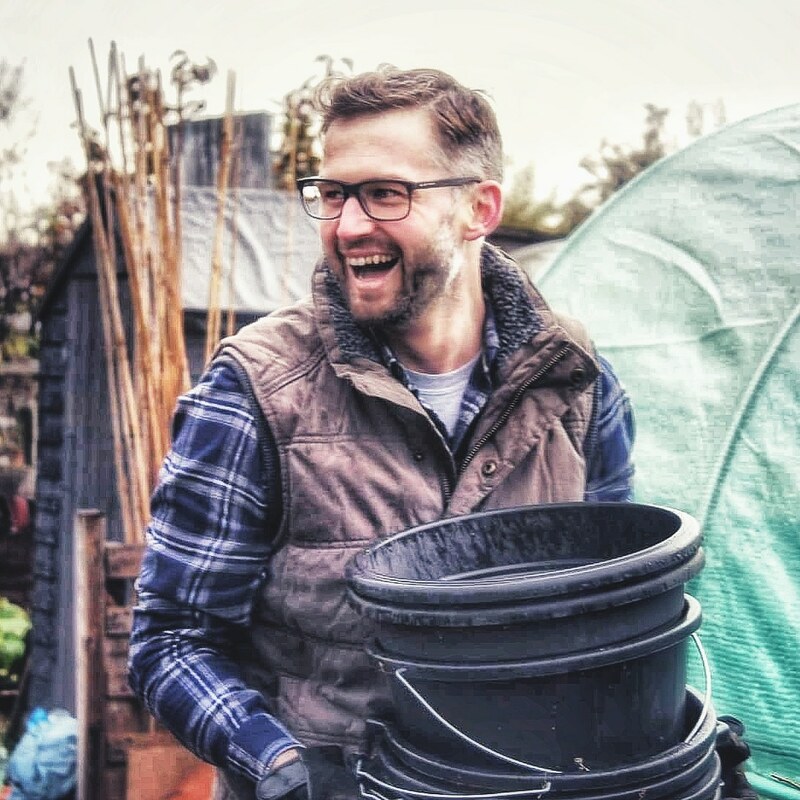 Allotment gardening and the importance of other people’s stories. Some of the most influential people in society have kept a journal.